The internet is full of AdvoCare reviews that simply are not getting down to the truth of what is going on with this company. You are reading this post for one of a few reasons.. Either you are considering joining AdvoCare and you want to do your due diligence to make sure that this business is a good fit for you and your family. Or you’ve come across a few of their products and you want a little more information before you use them. You may be the person who has already joined AdvoCare International and you want to know exactly what others have to say about your business and how they are growing and sharing their amazing product line. Regardless of why you are here.. I recommend that you pay close attention to this article. As you read it all the way to the end you will receive the answers for which you search. 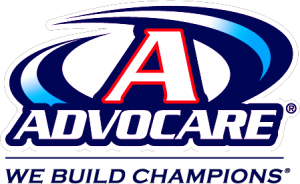 This company was founded in 1993 by Charlie Ragus, he named the company AdvoCare in order to express that he is an Advocate that Cares. They are headquartered in Plano, Texas. Charlie Ragus developed 10 principles that guide the company and are the basis to their success. I believe that I would do you a great disservice if I did not list them for you here. As they are a large reason why people join AdvoCare and remain with them. Honor God through our faith, family and friends. Respect and strengthen the family. Believe in the dignity and the importance of the individual. 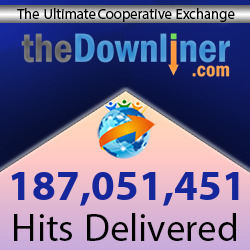 Create a standard of excellence recognized as superior by the direct sales industry. Believe that honor, integrity and principles are the foundation of a great life and company. Commit to mutual loyalty and trust between AdvoCare and its Distributors. Establish and continually improve the vehicle of opportunity and the pursuit of financial freedom for all AdvoCare Distributors. Commit to ongoing personal growth and development through professional training and educational programs. Build self-esteem by promoting a sense of personal worth among all people. Continually expand our market by providing the most effective and highest quality products and service available. Many network marketing companies do not make it past five years.. yet AdvoCare has already lasted 22 years at the time of this AdvoCare review. AdvoCare products consist of health and wellness products. The product categories are Trim, Active, Well, Performance Elite, Skincare, and their flagship product… the 24 Day Challenge! While reviewing this company, this AdvoCare Reviews found out that AdvoCare is very connected with sports. They have been endorsed by several professional athletes that play Football, Basketball, Soccer, Lacrosse, Golf, Volleyball, Bodybuilding, Motor Sports and more. Drew Brees, the Quarterback of the New Orleans Saints is their National Spokesperson. Yet it doesn’t end there.. they sponsor sports as well.. from Major League Soccer (MLS) to Nascar to College Football and College Basketball. Why are we sharing this information with you under products. Well these products are meant to help you live a healthy lifestyle. Professional and College athletes build their lives off of their health. So if they are willing to put the AdvoCare line of products into their bodies in order to operate at their optimal levels.. then obviously these products are worthy of sharing with your market. Now the 24 Day Challenge is broken into 2 phases. The first phase is the Cleanse Phase. This phase consist of three products that in conjunction with a healthy diet and exercise, help to rid your body of waste and prepare your body to better absorb nutrients. The second phase is the Max Phase. This phase is about fueling your body in order to achieve maximum results. The 24 Day Challenge instructions will arrive with your order. Many AdvoCare reviews will tell you how to make money.. yet here we will tell you a few differences between AdvoCare and other network marketing companies. 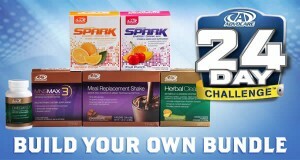 See with AdvoCare International you are able to get started 4 different ways. You can either become a Retail Customer, Wholesale Customer, A Distributer at 20%-40% discount, and last yet definitely not least you can get started by becoming an Advisor (40% discount and a Business Builder). There are 5 ways to get paid through the AdvoCare compensation plan. 1. Retail Profits – Earn up to 40% profits on every product you sale. 2. Wholesale Commissions – Sponsor other Distributors and earn from 5 to 20% commissions on every product they sell. 3. 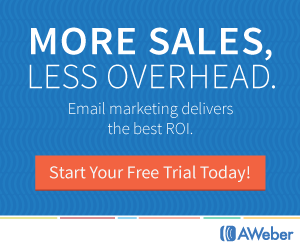 Overrides – Earn income on your organizational volume. 4. 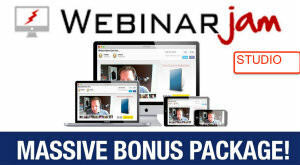 Leadership Bonus – Earn additional bonuses (anywhere from 3 – 19.75%) on your complete organization. 5. Incentives, Trips, and Pay Period Bonus – Qualify for fabulous incentives and a one-time Rookie Bonus. The Rookie Bonus is one of the reasons many are getting started with AdvoCare everyday. It is designed to reward you right away for your hard work. AdvoCare Reviews will tell you many things, yet through our research we have found that this company has a secure compensation plan that pays out just as it states. Honestly we believe that it is a great company for a new network marketer due to the stability and great success the company already has accomplished. To get the best results in this Network Marketing venture, study your options and assess yourself. When it comes to leadership, there is no doubt that the leaders are skilled in Network Marketing. This AdvoCare Reviews also found that the products are beneficial to the health so it might not be hard to sell. For the compensation plan, it’s quite promising and lucrative for home based workers. Overall, joining the business might be a good option for you. The answer to the AdvoCare Reviews Does It Work question depends completely on you. See AdvoCare has set everything up in order for you to have success.. yet you must still do your part. You see a good number of people when they join great companies like AdvoCare International they don’t think about what “their part” actually entails. They dip in feet first without a plan or strategy. Reality doesn’t hit them until a few weeks after being in the company. Reality really kicks in when they try to bring in their family and friends and none of them want to join. The key to being successful in any business is learning how to market. A key that AdvoCare Top Earners already know about. 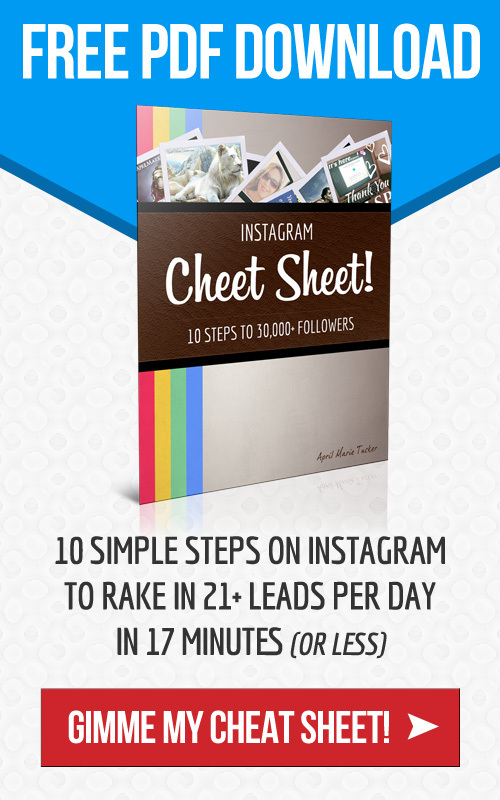 You need to become a master at generating your own leads. Secondly everyone in the AdvoCare business gets the same, identical replicated website, how are you going to standout? You need to learn how to brand yourself. Once you start to figure out some of these concepts you train your team and see great duplication. These are all key pieces in being successful in this wonderful industry. For more information on how to build your AdvoCare business simply pick up 24 hours of FREE Online Training with the eBook “3 Steps To 5 Leads In 24 Hours” below. If you found this information helpful, please leave a comment below and share it in order to help others understand why you made the decision to use AdvoCare as the key to you reaching your financial dreams. I've been making a living online since 2013. After years of struggling in Network Marketing the offline way, I decided to venture to the internet for a way that would create true leverage. Through out my studies I've not only finally created success, yet learned about how to market any business online and have used this knowledge to help others realize their dreams through marketing online. Connect with me on Facebook Click Here and keep smiling.